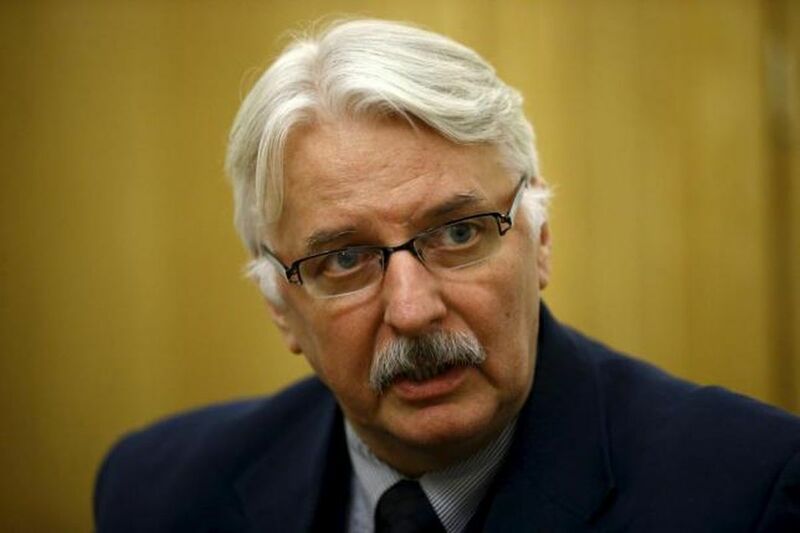 Polish Foreign Minister Witold Waszczykowski says there is no such a notion as the "Ukraine crisis," there is only the Russian-Ukrainian conflict caused by Russia, according to the Russian business daily Kommersant. "There is no such a thing as 'the Ukraine crisis.' There is the Russian-Ukrainian conflict caused by Russia. And we will strive to contribute to its resolution. Well, of course, we are not going to do anything on our own: everything depends on the readiness of Russia and Ukraine to implement the Minsk agreements, as well as on the parties to the Normandy format," he said in an interview with Kommersant. Waszczykowski also said that the word "militia" should not be used to describe the militants in Donbas, as they should be called "separatists." Read alsoPoland not witnessing Ukraine’s "growing nationalism" – FM Waszczykowski"... [I] should also mention such a term you use as 'militia' – I want to emphasize that these are separatists, there is no other way of calling people who oppose the legitimate authorities," Waszczykowski said. As UNIAN reported earlier, Waszczykowski disagrees with the theory that "nationalistic trends" are getting stronger in western Ukraine. "Let me disagree. One of my deputies visited [the western Ukrainian city of] Lviv a few days ago. And we have no information about nationalism getting stronger in Ukraine. The [Donbas] conflict, of course, adds to anti-Russian moods across Ukraine, but we do not see a surge of nationalism, including the anti-Polish one," he said.